We believe that learning, using and applying mathematics should be a positive experience for children. 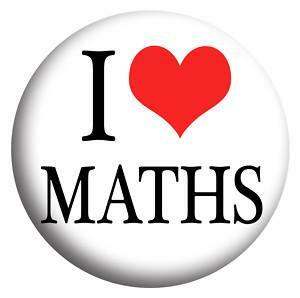 Mathematics is used in so many areas of life and is often applied without us even realising it! 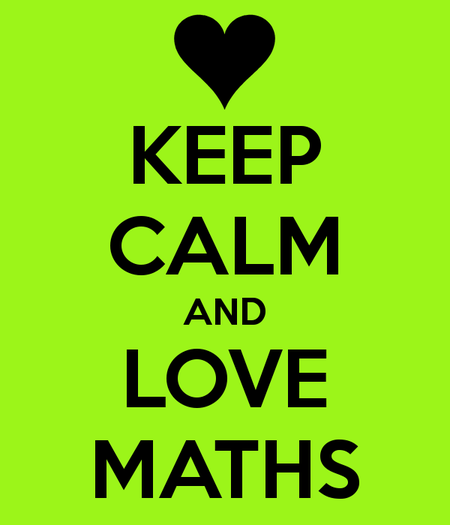 We want to ensure that our children develop a love of maths. This means that we must bring it to life for them. To do this, we endeavour to give them a broad range of opportunities to develop their knowledge and skills right across our curriculum. Over the last five terms, we have been developing our own brand of learning: EPIC! The "E" stands for Enquiry-led learning which means that we support children to develop an independent approach to their learning. To assist this, 'Projects' (with integrated subjects) encourage children to explore ideas, reason and solve real-life problems. September 2014 saw the introduction of a new National Curriculum which has brought many changes for the maths curriculum. There is now a greater expectation of children’s mathematical capabilities. For example, children must know all times tables (up to 12 x 12), by the end of Year 4,. Probability and calculation skills have been removed from the statutory guidance. However, we believe that these skills are still valuable and will be embedded within our Projects.. In 2016, Year 6 children will sit the new end of Key Stage 2 tests. These tests will include an arithmetic test, where they will be asked to demonstrate their understanding of formal methods, and two 40 minute papers that will have contextualised problems. We recognise that children need a range of calculation strategies which are efficient, accurate and reliable. We have carefully developed our calculation policy to ensure that children learn and apply a range of strategies which develop from the simple counting of objects (Year 1) to a formal written method, such as long division (Year 6). Our calculation policy is applied by all our staff to ensure we have a consistent approach to developing the strategies your child uses. We encourage you to use this document at home with your child as this will reinforce the learning that takes place in the classroom. We set high expectations for your child, tailoring the learning to ensure they are appropriately challenged. We monitor the children's progress carefully and organise intervention groups for children who are ready for an additional boost whilst also giving regular, small-group support to those children finding a specific area challenging. Show your child that you like maths! Parents often say to us that their child is not good at maths because they, too, were not good at it. It is not hereditary! So, even if you felt that maths was not your favourite subject at school or you struggled with it, please do not pass on this negativity. Give your child lots of encouragement and the confidence to believe that they can do it. Shop with real money (not a credit card!) so that your child can experience using coins to find the correct money and calculate change. Help them practise their times tables to complete their Times Table challenge. Remember, children are now expected to know up to 12 x 12 by the end of Year 4. Chanting the times tables is a good start for remembering the tables (repeating it faster and faster each time). We also suggest that, on paper, you randomly list the numbers 2 to 12 in a column, select one of the tables (e.g. 7’s) and then time your child as they write the answer next to each number. Repeat, challenging your child to beat their last time. Play board games like Connect Four (solve problems and use reasoning skills), Monopoly (allow them to be the banker to calculate costs and change), Top Trumps (calculate the difference between the two scores) etc. Help your child use and interpret different bus/ train timetables and maps. For example, have them plan a journey into town or to see relatives. Teach your child how to read and interpret time. Ask them questions, such as "what time is your TV programme on?" "How long before it starts?" "How long is it on for?" and so on. 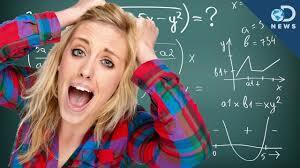 When calculating an answer, allow your child to make mistakes. We learn best through trial and error and rarely solve something in the first attempt (think ‘Sudoku’!). Then, together, check the answer to see if it is correct. 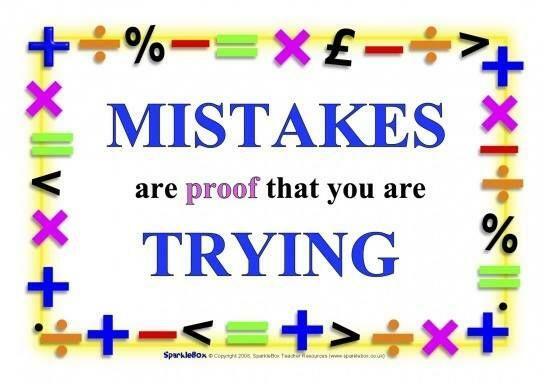 This will demonstrate to your child that it IS okay to make mistakes : the important aspect is to identify where the error was made and to keep trying. At this stage of your child's mathematical development, the process is as important as the answer!